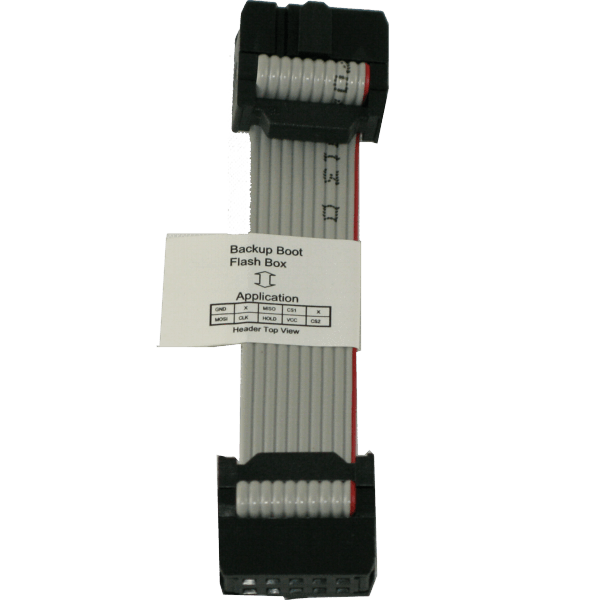 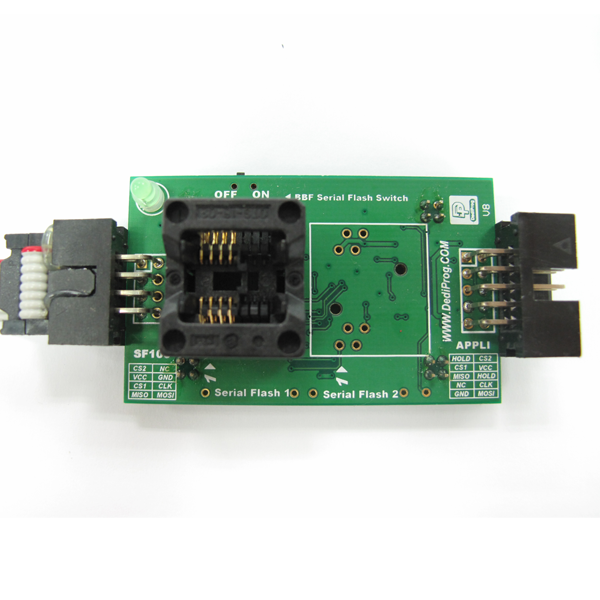 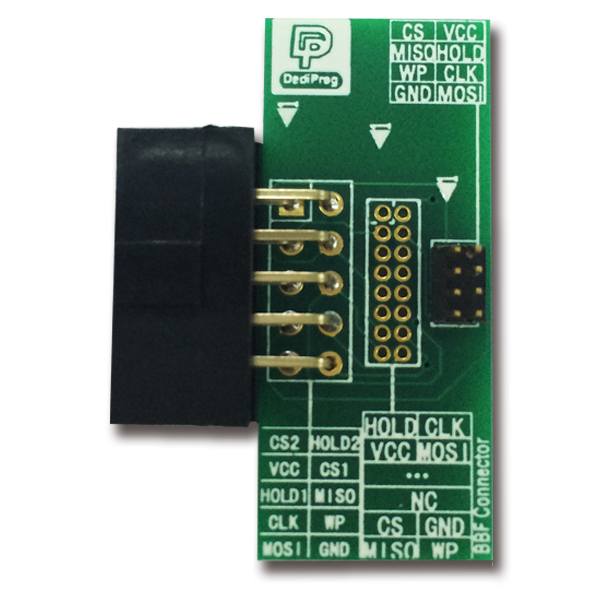 The Backup Boot Flash is an ingenious tool created by DediProg to force the application controller to work automatically on the backup SPI Flash inserted in our tool SO8N socket and no more on the Main Serial Flash soldered on board. 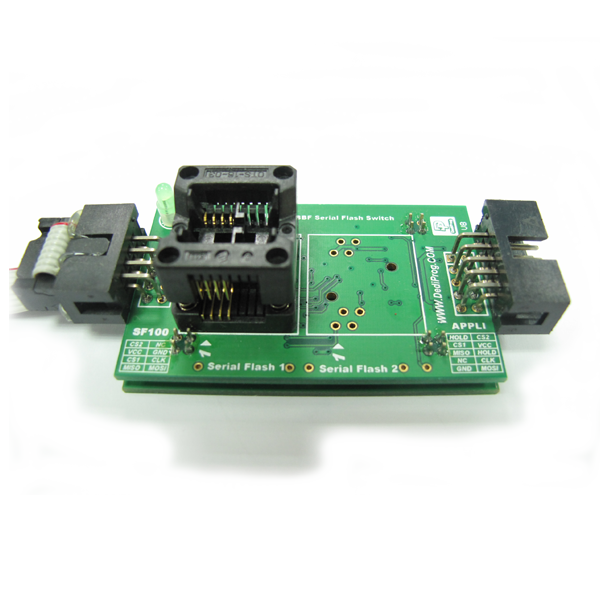 At the connection on board, the BBF tool will disable automatically the Main Serial Flash that does not need to be unsoldered. 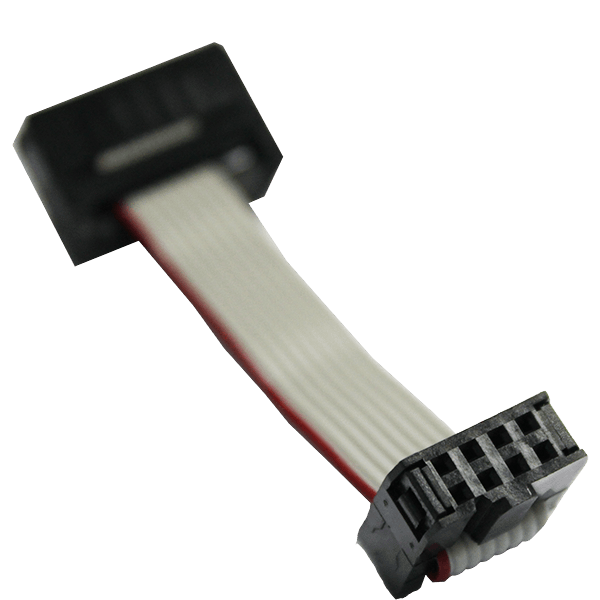 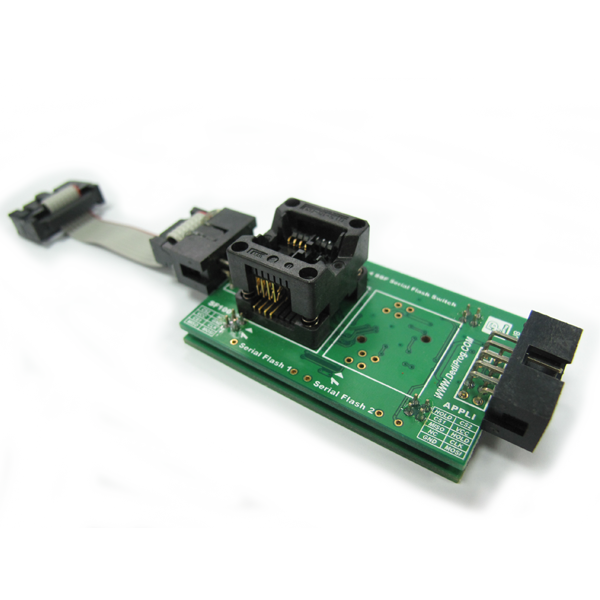 The Serial Flash can be easily changed manually thanks to the SO8N socket or even updated by connecting our SF100 programmer. 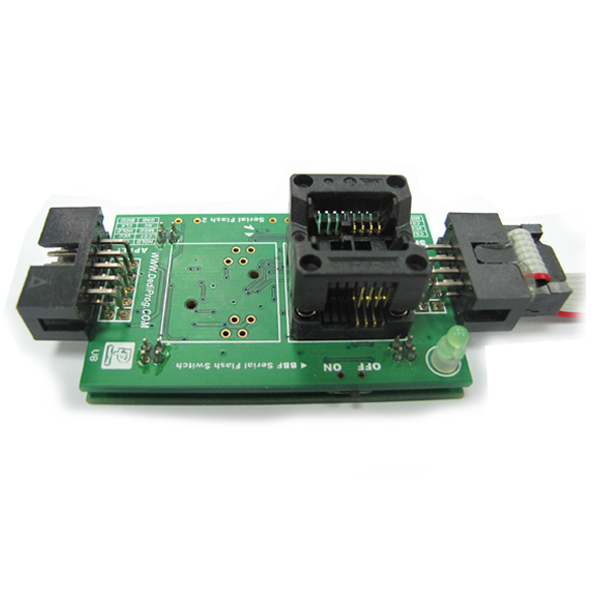 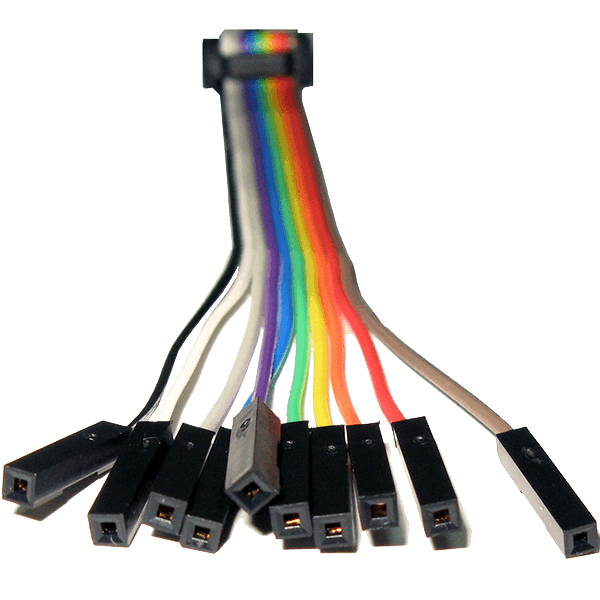 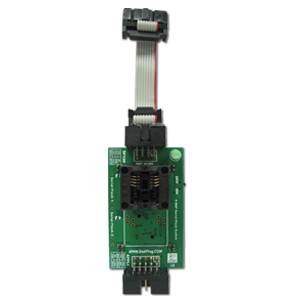 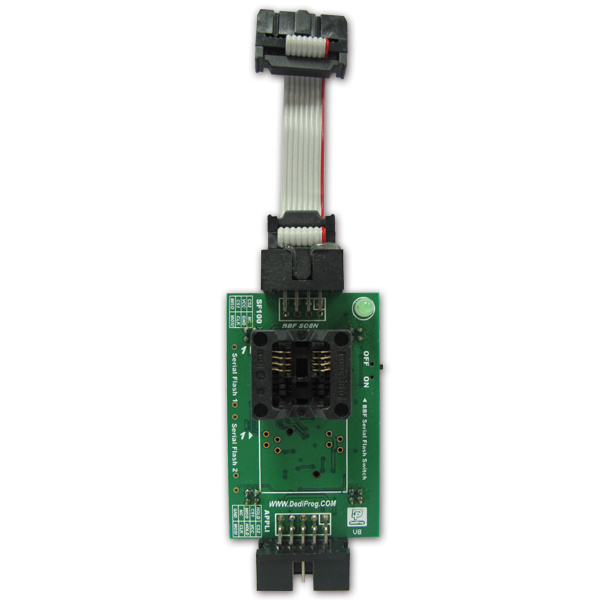 The SF100 programmer is completely transparent for the application and will offer to developer high flexibility for code trials or update. 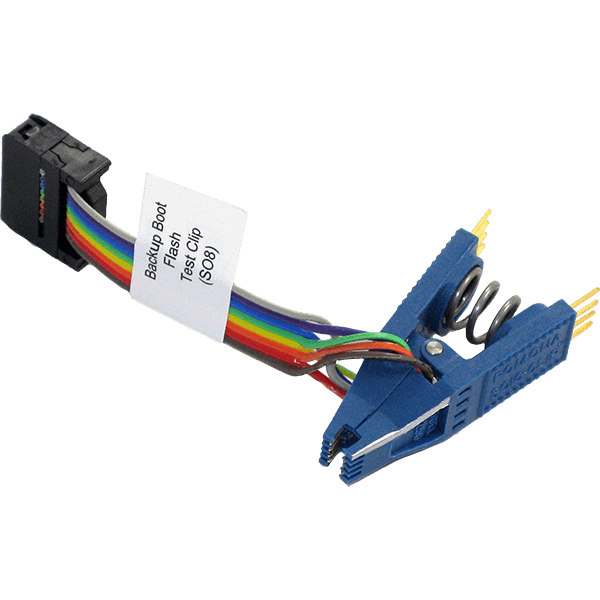 The BBF is frequently used to boot failing computers and use the Flash Utility tools to update the corrupted Bios memory.